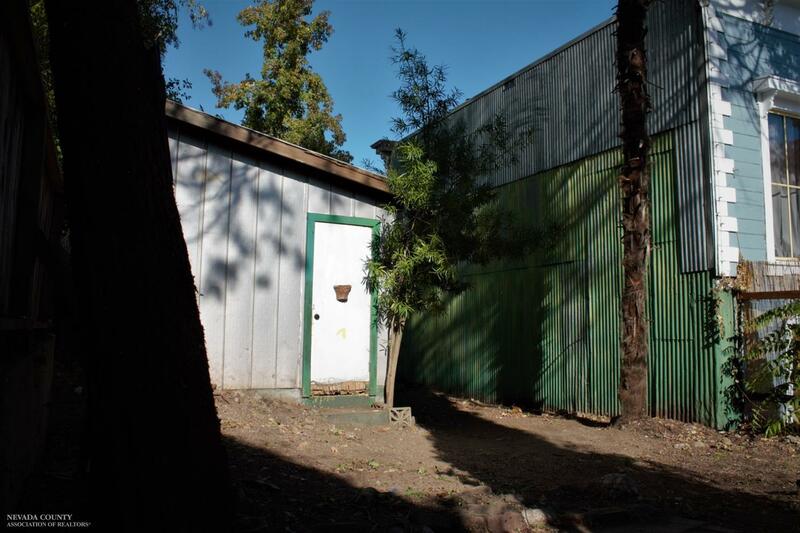 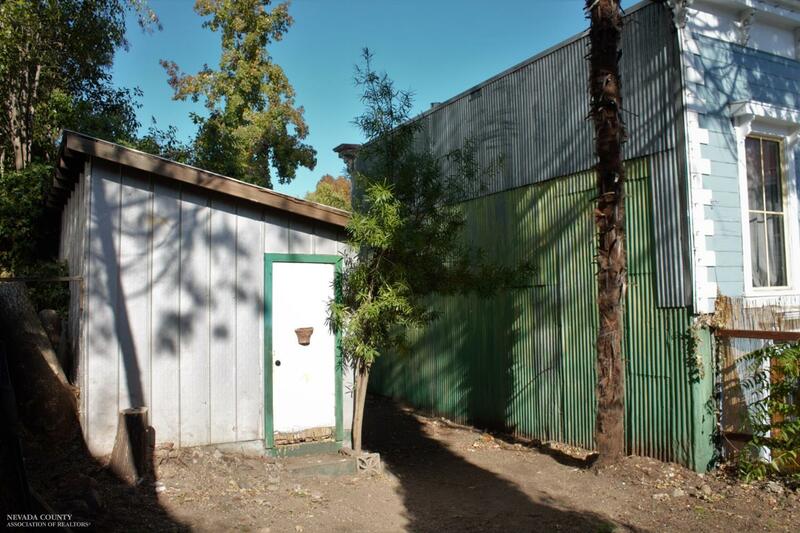 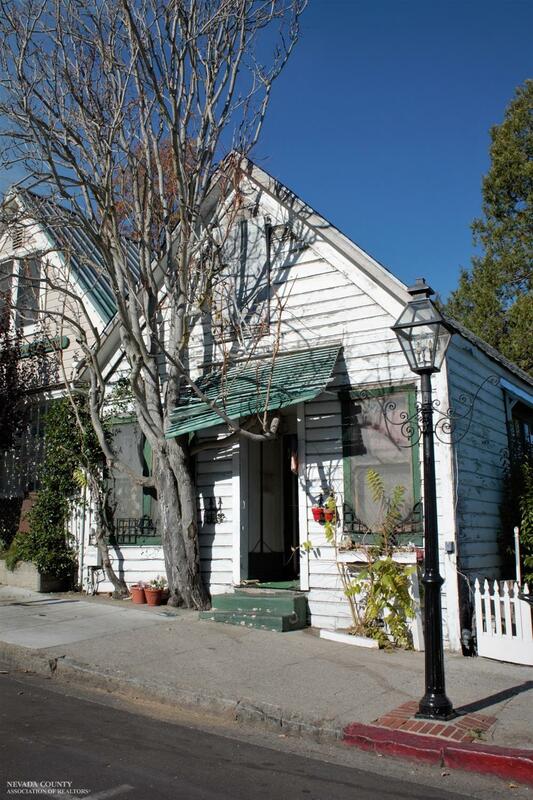 414 Broad Street, Nevada City, CA, 95959 - Photos, Videos & More! 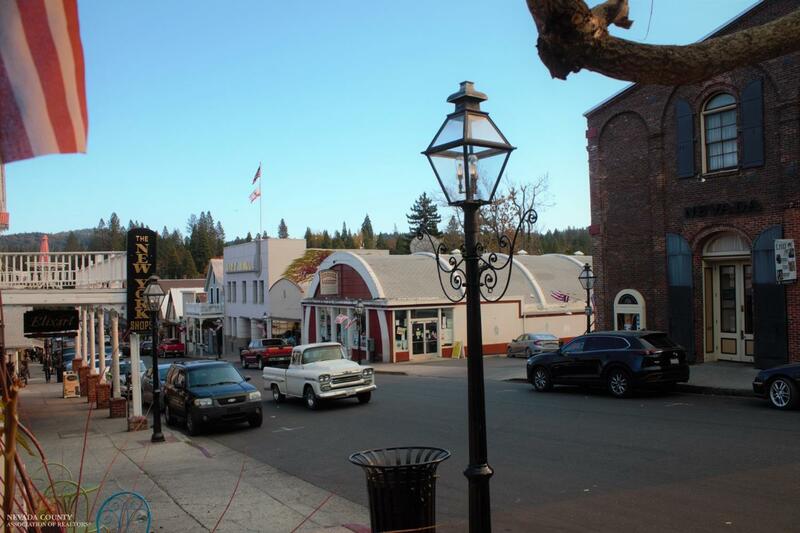 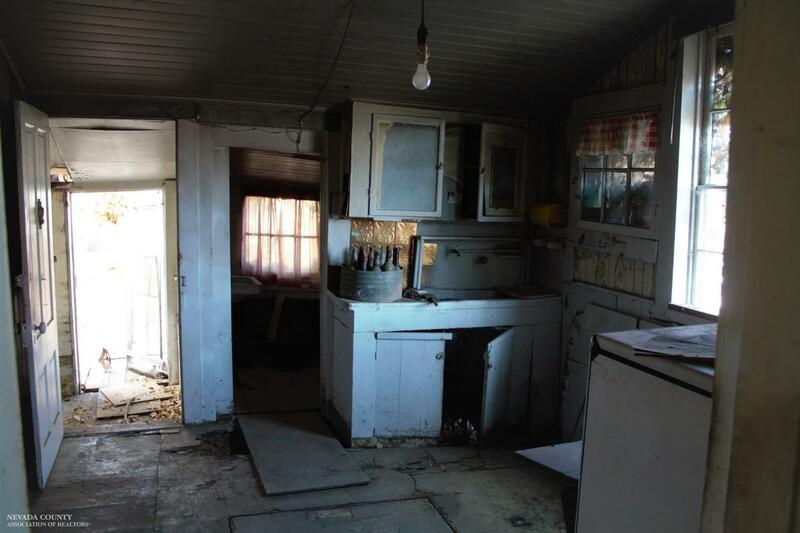 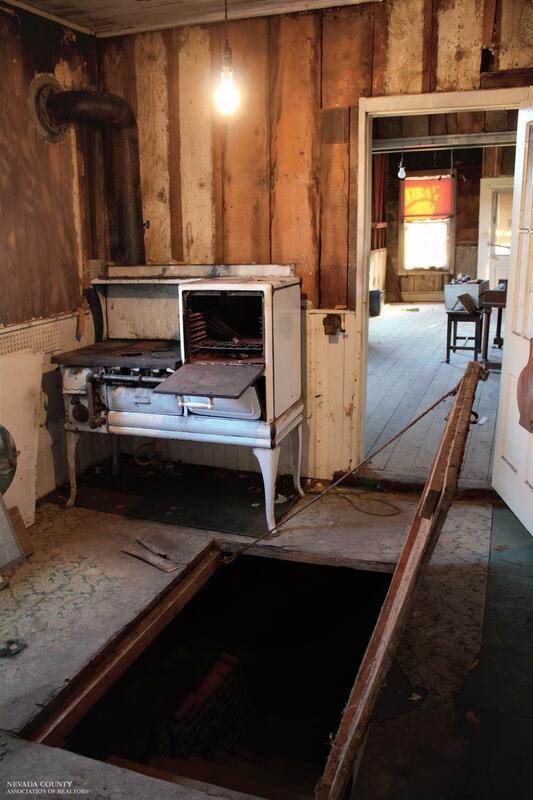 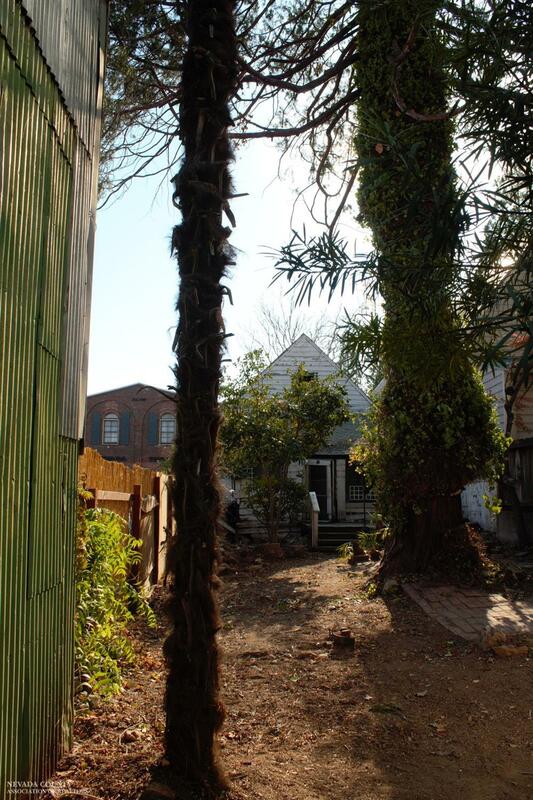 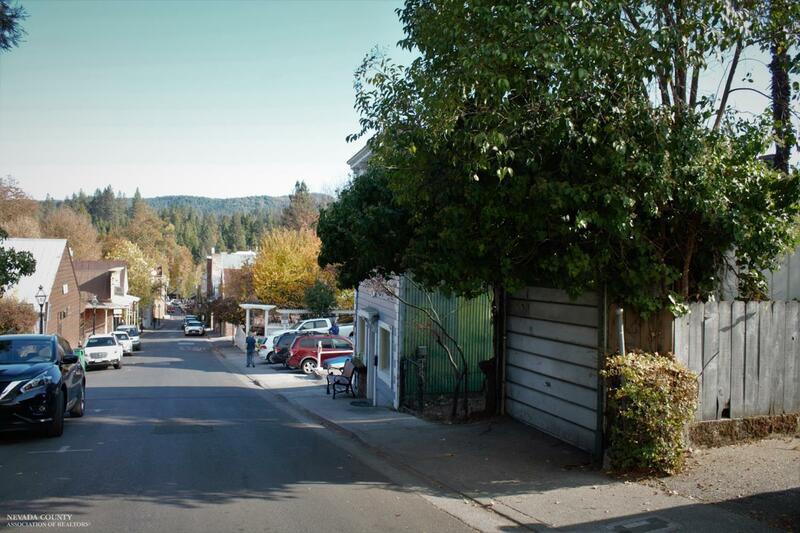 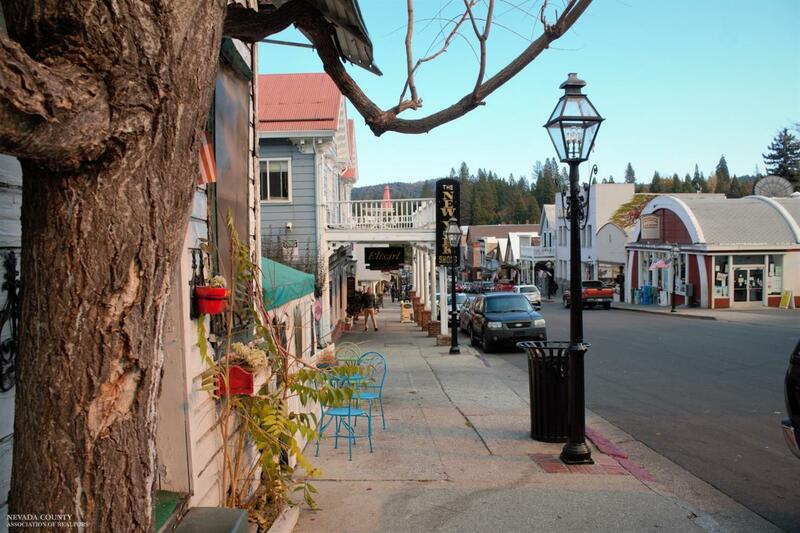 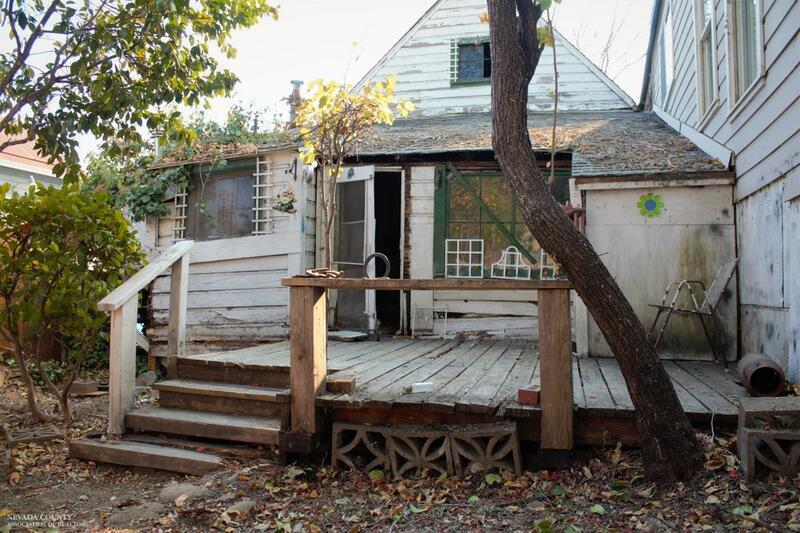 Own your own little piece of downtown Nevada City! 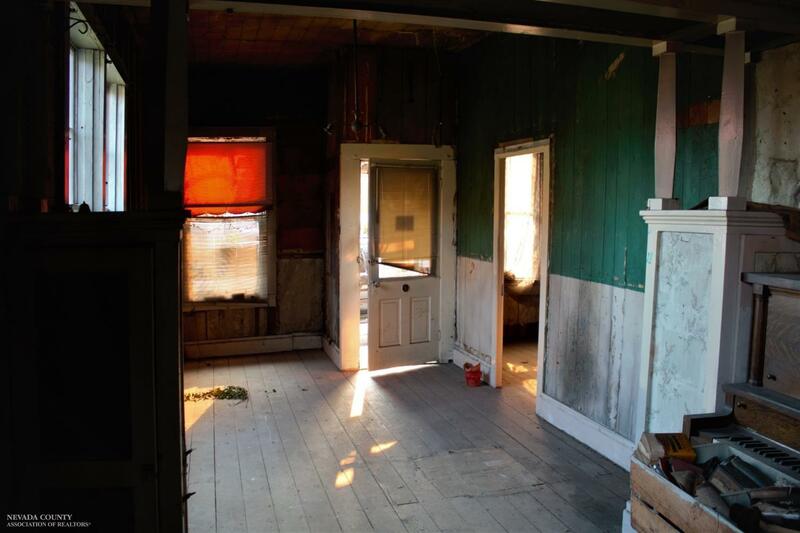 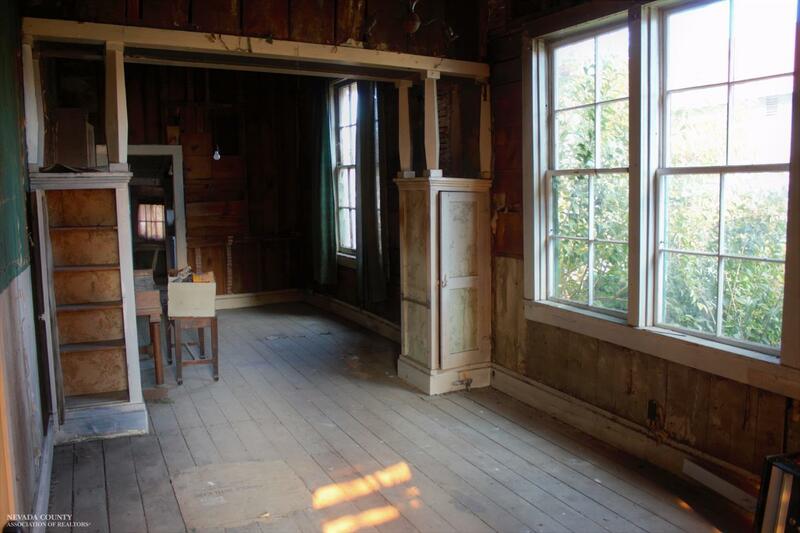 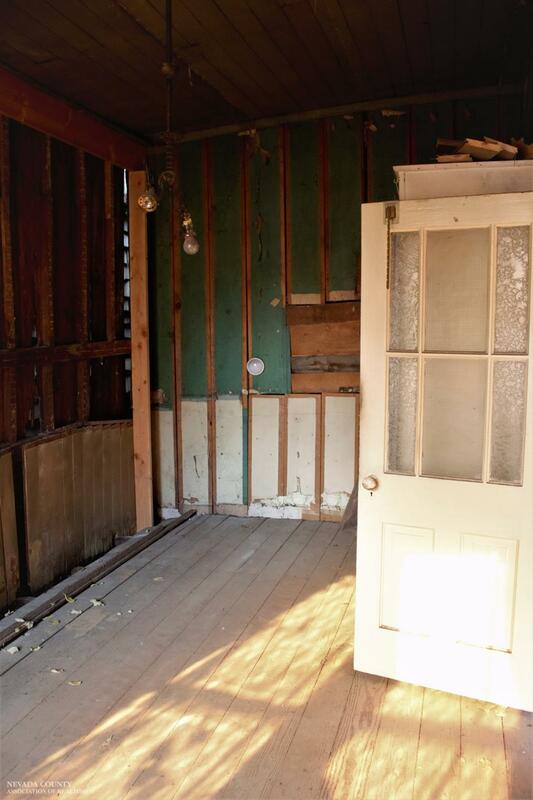 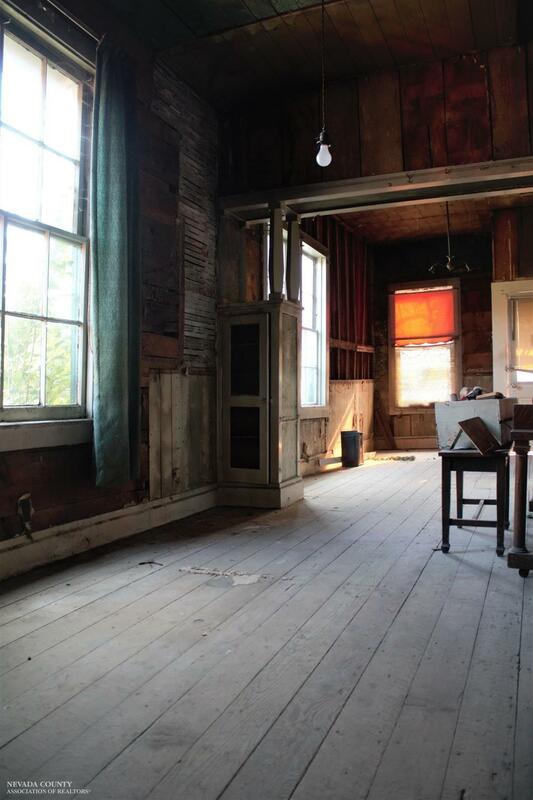 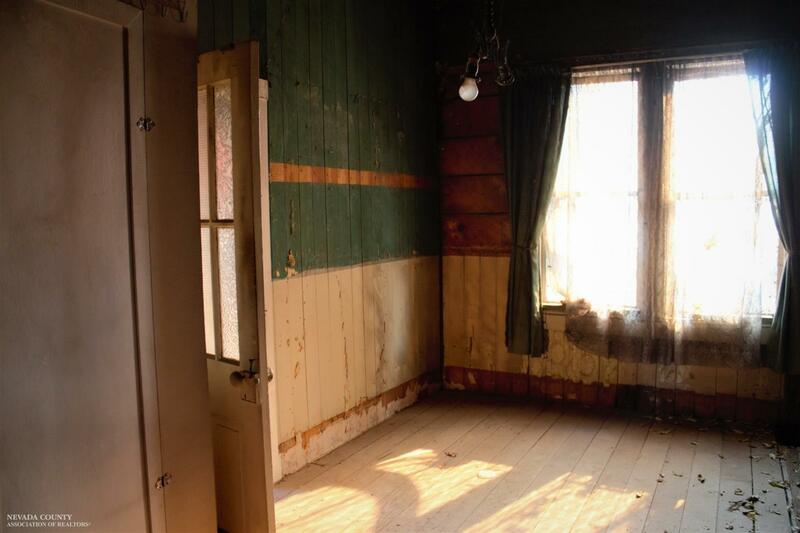 Great opportunity to rebuild this Victorian in the heart of downtown, across the street from the theater and local shops. 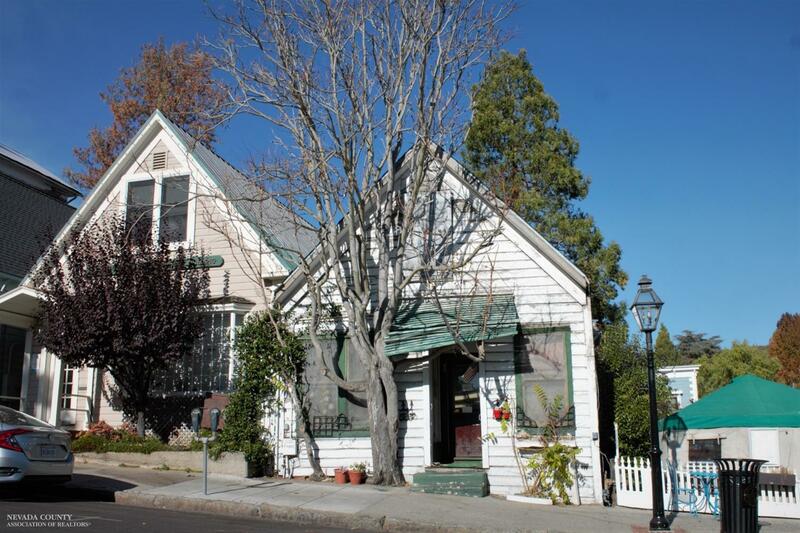 Currently a residence on the National Register Historical Society. 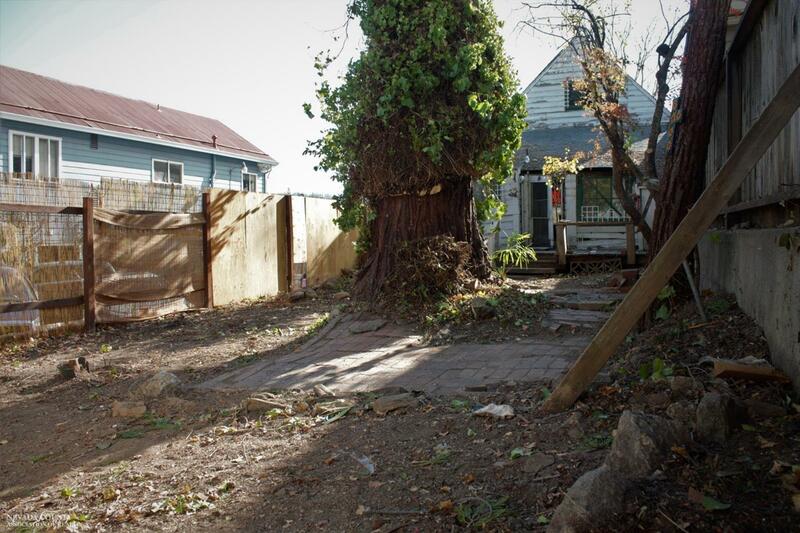 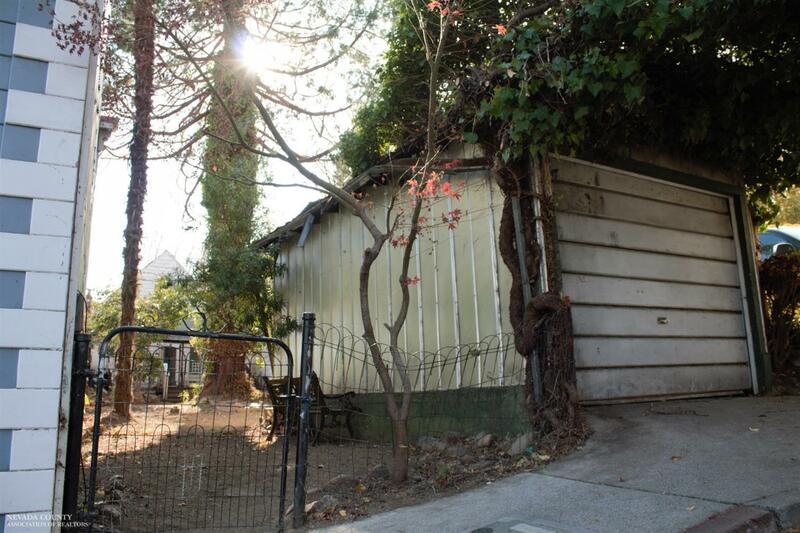 Small backyard AND one car garage for OFF STREET PARKING!! 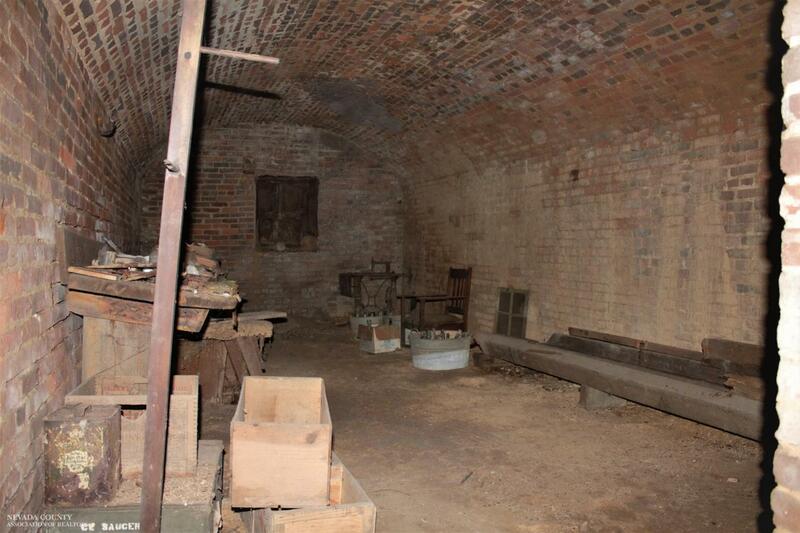 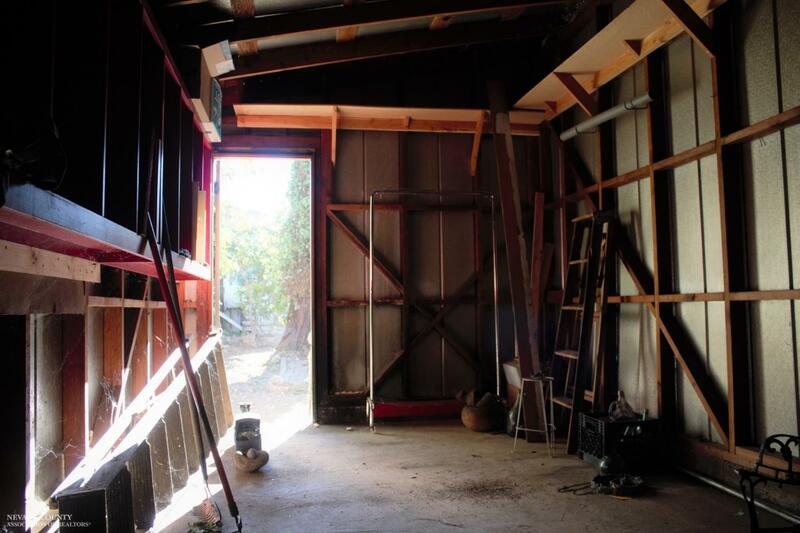 Bring your imagination and your tools, additional space to expand in the attic and basement, many possibility in this Wonderful location. 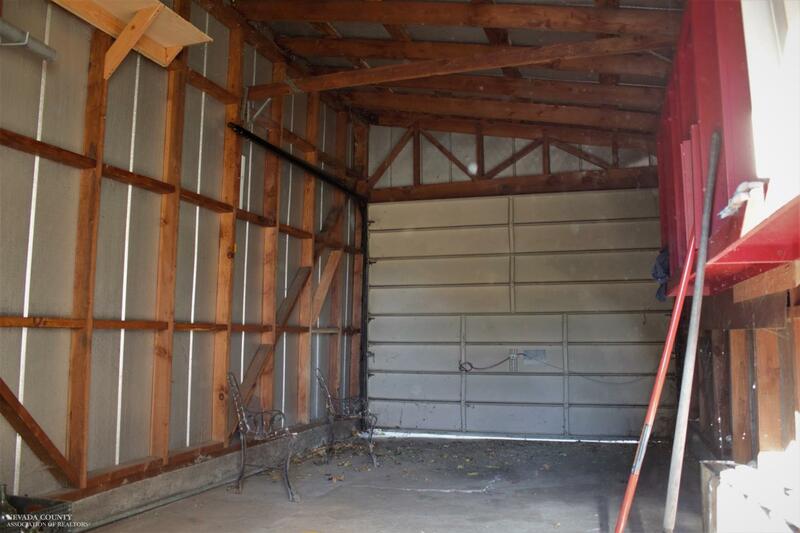 Plus OWNER FINANCING AVAILABLE!!! 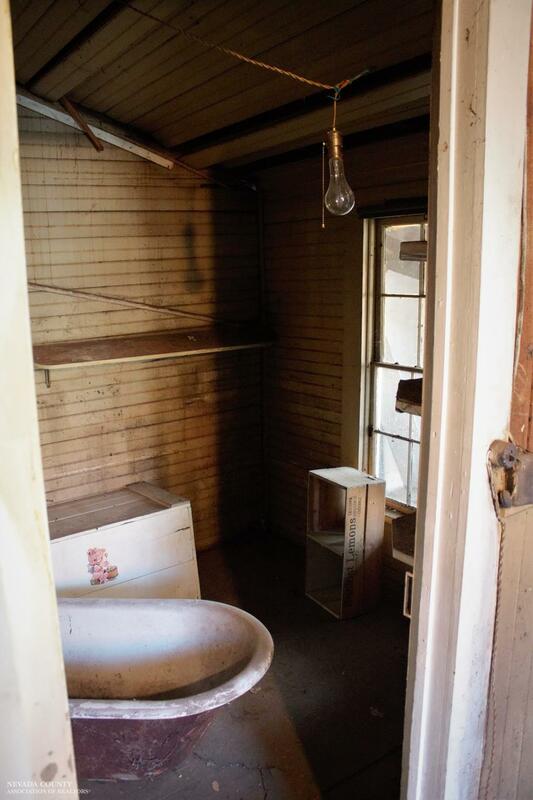 Location, Location Location.